Reduce theft and criminal activity with security solutions from BWS Standfast. Preventing theft through the installation of security equipment is a proven way to minimise the likelihood of criminal activities and reduce the cost of recovering stolen or damaged goods. Our experienced team of installers can advise on the best security systems for your business and can provide maintenance to ensure your systems are fully operational. Monitoring shop floors, stock rooms and warehouses are key to shrink reduction and loss prevention. 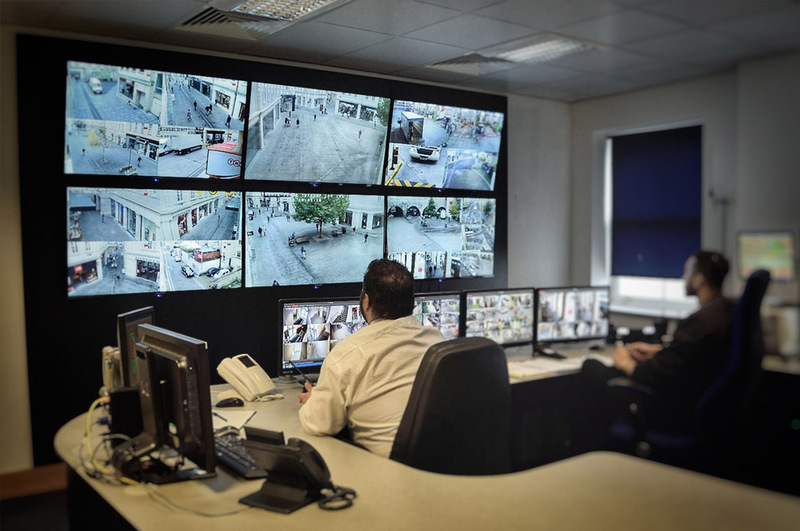 With a range of HD CCTV cameras, covert cameras, internal and external systems, you can choose to cover as much, or as little, of your business as you wish. In need of a specialist security solution? 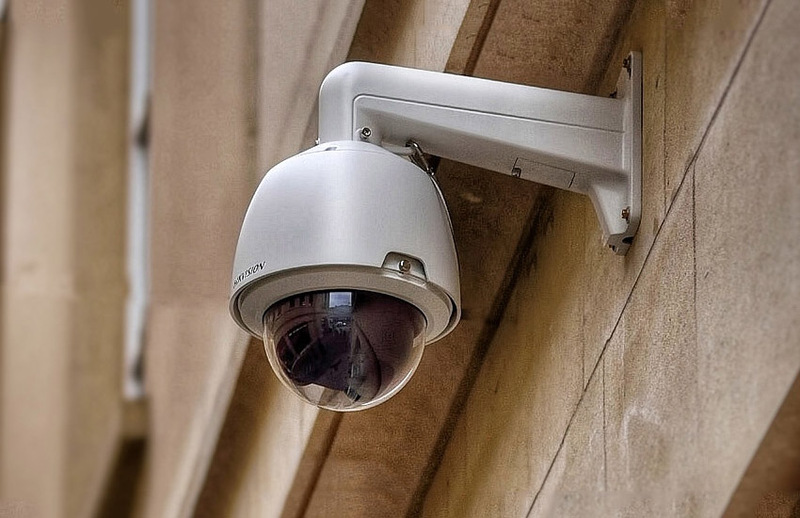 "Our CCTV cameras include dome cameras that can deliver 360 degree views, cameras that pinpoint exact areas, and cameras that deliver image clarity even in darker areas or at night time." It's not only during opening hours that your retail premises is at threat from theft. Those selling high value goods are often targets 24 hours a day. Protect your premises by installing an intruder alarm. Should an attempted break in occur, an alarm will sound, and with options of linking your alarm to the police, or an alarm monitoring centre (ARC) for additional security. Choosing to work with BWS Standfast means you are receiving alarm installation and maintenance from a Which Trusted Trader and an NSI Gold approved contractor. This shows our commitment to delivering an exceptional level of customer service and use of the highest quality equipment. We'll work with you to discover your exact requirements and will often build a bespoke system suiting your needs.